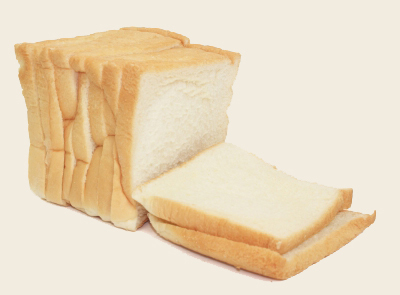 When I was a kid, there was only one bread I’d eat: white. It had to be white bread. Gee whiz. Why would anyone eat brown bread? No more. Thankfully, I have discovered the world is full of wonderful varieties of bread that are not the color of Elmer’s school glue. All types of grains and shapes. In Kenya, I traveled with someone who packed crackers in their luggage and missed out on the wonderful world of Chapati bread. I love the variety. 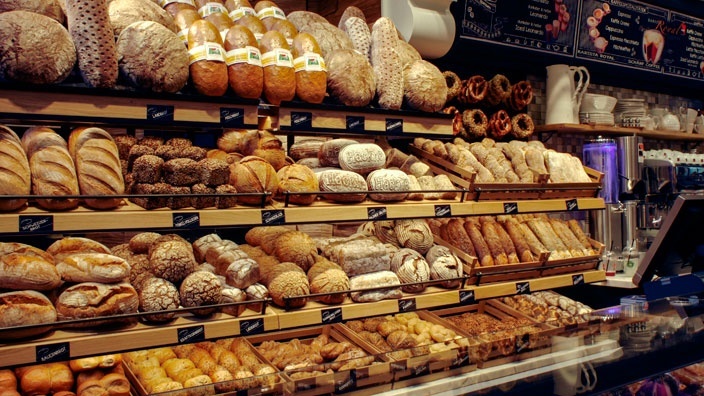 I start to hyper-ventilate just trying to choose from the many bagels at Panera Bread. Those dinner rolls served at banquets are the exception. They’re harder than a college calculus class. I would be tempted to consider any presidential candidate who would work with the FDA to ban those things from any venue except professional hockey games. Bread is good for us on so many levels. It is the staple of our diets. At this very moment, another round of snow is on the edge of Nashville, and I’m sure every Krogers and Publix is being depleted of its bread. Forget the asparagus and kumquats. WE MUST HAVE BREAD! It is not surprising, then, that Jesus used bread as a metaphor for what He does for us. “I am the bread of life. Whoever comes to me will never go hungry, and whoever believes in me will never be thirsty” John 6:35). Jesus fills me with His forgiveness, His love, His life. He sustains me. Bread doesn’t last. Go ahead and eat it, but in a few hours, you’ll be looking for more. If you wait too long before you eat it, it starts turning funky colors and tastes a lot like west Texas dirt the family dog rolled in. Jesus fully satisfies and always satisfies. I know that with every part of my being. Bread is my favorite comfort food. And the metaphor fits Jesus again. Jesus gives me life and He walks with me in every aspect of it—good and bad. And that’s the best kind of comfort. 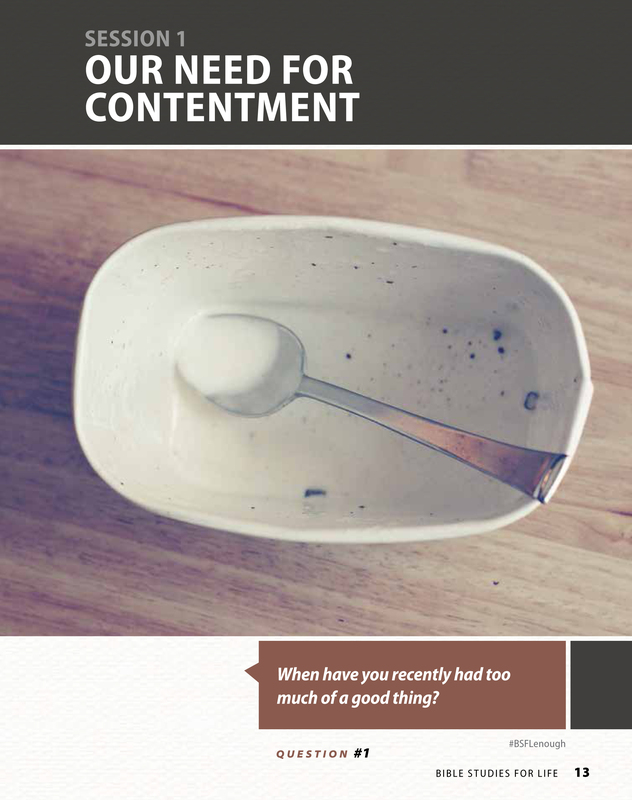 This post supports the study “Our Need for Contentment” in Bible Studies for Life.